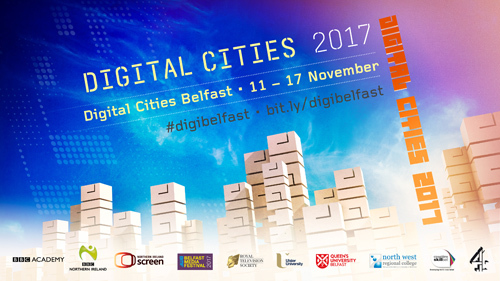 The BBC Academy is running a FREE Digital Skills Day on Wednesday 15th November as part of Digital Cities Belfast. The training will focus on creating shortform – bitesize, on-demand content, giving you the know-how to make and share, and how to make mobile content that drives people to other platforms to discover more. The BBC Academy Digital Skills Day is for both experienced professionals wanting to brush up on their digital skills and new entrants to digital production.